I definitely have a thing for those half-beige-half-grey polish shades but despite having more than enough in my possession, I was missing the combination of the perfect colour and the perfect formula. In short, Essie Chinchilly Nail Lacquer ($8-10/0.5 ounces) is everything that I’ve hoped for a great cream greige polish to be – more specifically it’s what everybody seems to praise about Essie’s Master Plan that I never quite fell in love with and maybe even more. 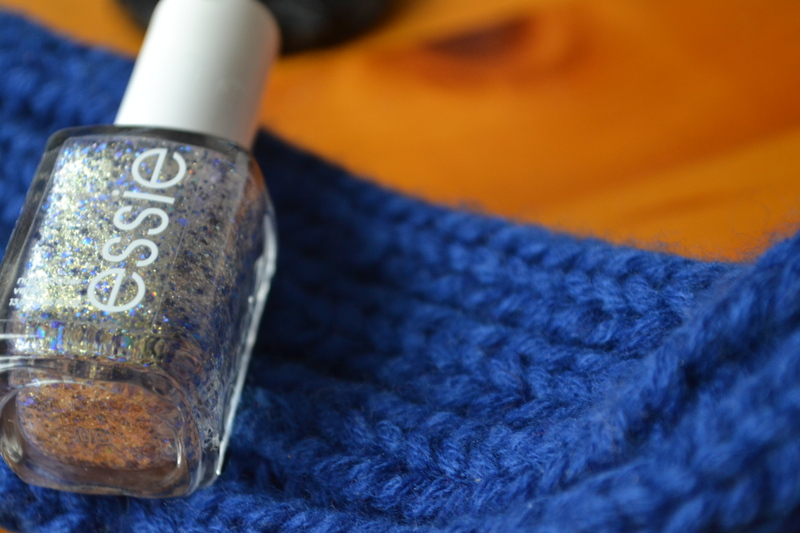 For one, the formula is amazing, especially for an Essie – unlike Master Plan which suffers from the thin, sheer and streaky formula. 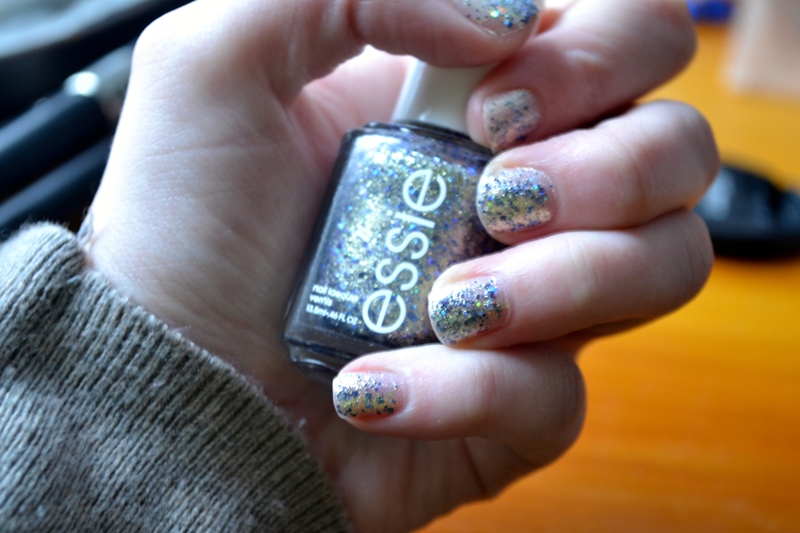 It’s one of those rare Essie’s that borders the line between a one and two-coater, self-levels and applies smoothly. It’s much thicker and opaque of a formula that many of the Essies are, but I find that this makes them easier to manage and is not problematically thick at all. Impressively, it lasts on the nails for a solid amount of time with a top coat, looks smooth and polished and dries quickly, despite their thick texture. It lasted four to five days on me without significant chipping, if you were wondering, which is significantly better than the norm for me. On a basic level, Chinchilly is a darker grey-heavy polish that belongs to the greige family with a cream formula. It’s taupe, and less grey than say OPI You Don’t Know Jacques and has more depth and brown undertones than Essie’s Master Plan. I would describe the colour as a mixture of the two with less dominant cool undertones. Me and my chipping prone nails are in love. And I’m pleased to confirm that not all Essie polishes suffer from that formula. If you’ve even considered giving the neutral greige colour a go, I would highly recommend trying Chinchilly out. Any favourite polish formulas to share? Truth be told, it’s been a good while since I’ve blogged about polish and that’s likely because in the craziness over the last few months, I had not exactly found the energy to paint my nails. However, I’ve gotten back into it with gusto and I’ve realized that I want to sing the praises of a particular top coat – as I adore it, even though it’s going on a year old and I don’t use it as intended. While I don’t get a week of chip-less wear out of a single manicure with the CND Vinylux Weekly Top Coat ($12.25), I have noticed that I have the longest lasting manicures with this top coat out of any that I’ve tried, and that’s even using the system as unintended – the seven days is only promised in combination with the matching polish that I’ve never gotten around to trying. Before I get onto the other details, I have had friends use my top coat who have way less fidgety and chipping-prone hands and nails and they have consistently gotten a week of solid wear out of a polish when combined with this base coat. I’m coming to the conclusion that polishes just tend to chip on me faster than others, but with this top coat, it’s the least bad. The system promises chip-free wear for seven days when combined with polishes from the system – and while I can’t comment on this, I find that it gives me 3-5 days of solid polish wear without noticeable chipping, even with my constant scratching away and fidgeting. In terms of getting to the point here, the top coat works in my experience to add serious longevity to your manicure, even when you’re using it without the matching polishes. This top coat is one of those ones that hardens in response to natural light over time, making it more durable as time goes on; I can definitely agree with this claim, while I experience some minimal chipping because it prevents the polish from breaking down on my nails when in contact with surfaces and picking at them. It’s also intended to add serious shine, which it definitely does, often looking as glossy as a salon manicure. 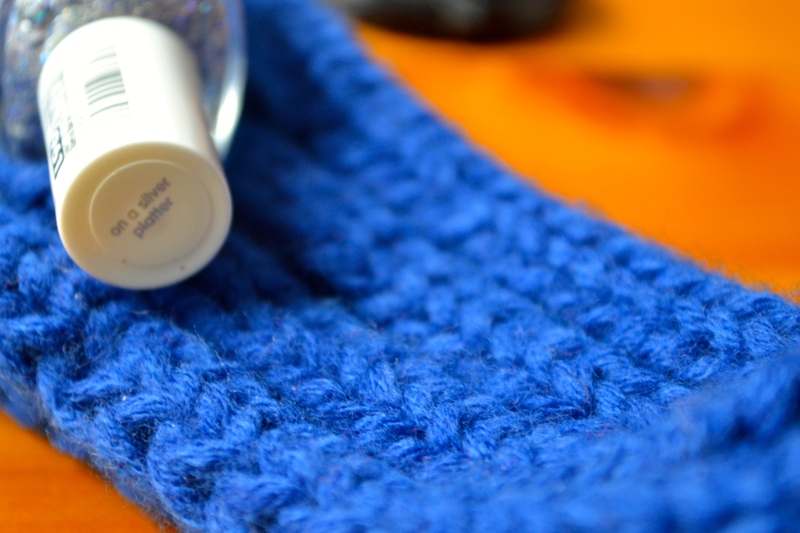 The top coat is not specifically described this way, but in my experience, it’s definitely one of those thicker top coats and as a result, it smoothes out the texture of polishes in an instant and leaves behind gel-like shine. It’s not one of those fast drying polishes as a result, but I can’t complain given its other attributes – and it’s not like it’s the slowest drying top coat either. Because of the thicker formula, it can definitely get gloopier over time. However, I found my bottle did not do this until far after the sixth month mark and I was able to restore my bottle with ten or so drops of polish thinner. I guess even though I’m using this top coat in a non-label fashion, it is my favourite top coat. What’s your fave top coat? I really really love Suzie’s blog in general and more specifically I adore these kinds of chatty/wordy posts that describe a makeup routine with some general product thoughts and ramblings included. Once upon a time, I used to write these posts frequently but as of late I seem to have stopped, but it should be noted that mine tend to involve much more aimless rambling. I have got to get back into writing my ‘The Daily Face’ posts; note to self. In the last month or so more generally, I’ve discovered and loved these hour long informative skincare videos with the research team at Paula’s Choice and Friday’s was a particularly enjoyable one. I love that their information is unbiased, despite having their own range to promote and clear and I also get a kick out of the sense of humor of the staff hosting the show. I highly recommend giving these a watch if you want to learn more about skincare – even if you feel you are already somewhat educated – or specific skincare products/ingredients and you enjoy some sense of humor thrown in more often than not. I’m well aware that I am my worst critic, but as a whole I have been happy with the four posts I’ve done in the last week, especially when you take how busy classes have left me and that lovely cold that I’m currently experiencing. I didn’t feel like any of my posts were rushed and I was pleased with my mediocre photography, despite the general lighting issues. However, if you’re someone who works full-time or juggles classes with an actual job, I have some serious respect for you – I have no idea how you do it and I’m in awe. 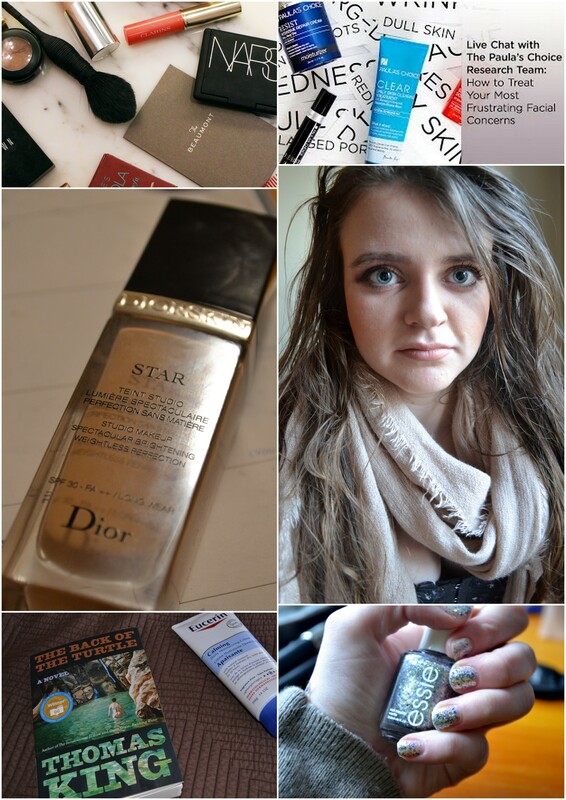 Finally this week, I managed to post the long-promised review of the DiorSkin Star Foundation. I’ve been impressing myself recently with my shopping restraint; I haven’t been casually strolling into the drugstore and coming out with four or five things every week or so at all, or doing any sort of indulgent splurging on anything resembling the regular. This aside, I ventured into Costco on Friday with the mother and picked up two things: the Eucerin Calming Daily Moisturizing Cream and a book titled The Back of the Turtle by Thomas King. I’m running low on moisturizer for my eczema-laden skin and the Eucerin offering seemed to fit the bill with a suitable ingredient list and a large affordable tube amount plus there’s something wonderful about reading a book for fun that can make life seem a little less frightening and repulsive. I might have read a fair amount of the book and I might have enjoyed it tremendously. I go through the strangest phases of enjoying nail polish and then being annoyed by the maintenance of the stuff but this week in particular I have been obsessed, painting my nails multiple times and actually writing a polish-centric blog post. Also I’ve enjoyed obsessing over nail polish with my friend instead of doing anything productive, ideally the piling mountain of schoolwork. I have to start this post with an odd to my lovely friend, Lauren, and I promise this ode is related at the very least tangentially to the content of this post. Even though I harass her just about every time that I see her, I love her dearly for reading my blog from the beginning with actual interest and letting me talk her ear off about all things beauty willingly. She’s my nail-polish obsessed friend – her stash might be more impressive than my collection of blushes – and she definitely inspired me to get into painting my nails and has gifted me a number of polishes that I adore dearly. Most of all, today on the snowy but wet Wednesday, she indulged me with a fanatical nail polish chat today with genuine enthusiasm that distracted me from just how blaaargh I was feeling. Last week, she jokingly (kind-of?) informed me that the blog was lacking on the nail polish front and here I am, beginning to remedy that to the best of my ability. I’m not a glitter girl in the slightest, putting it into the hated pile as I associate it with ridiculously girly blingy and frou-frou-ness but I bloody love the Essie Nail Lacquer in On a Silver Platter ($9-10) and the effortlessly edgy vibe it has. It has a slightly sheer tarnished silver base with reflective gold shimmer running throughout and cobalt glitter chunks. I really enjoy the unique multidimensional reflectiveness and texture of this nail lacquer “effect”. Believe me, my description is making it sound much less exciting than it is but in truth, it’s a complicated colour so it’s not a breeze to describe. In two coats, the polish is semi-opaque with a pigmented enough base that no additional polish is required underneath. The formula dries extremely fast but unfortunately chips easily in chunks within a day regardless of my base coat and top coat attempts. Also, the chips tend to cover at least a third of the nail so its much more noticeable than your usual small chips around the tips of your nails. 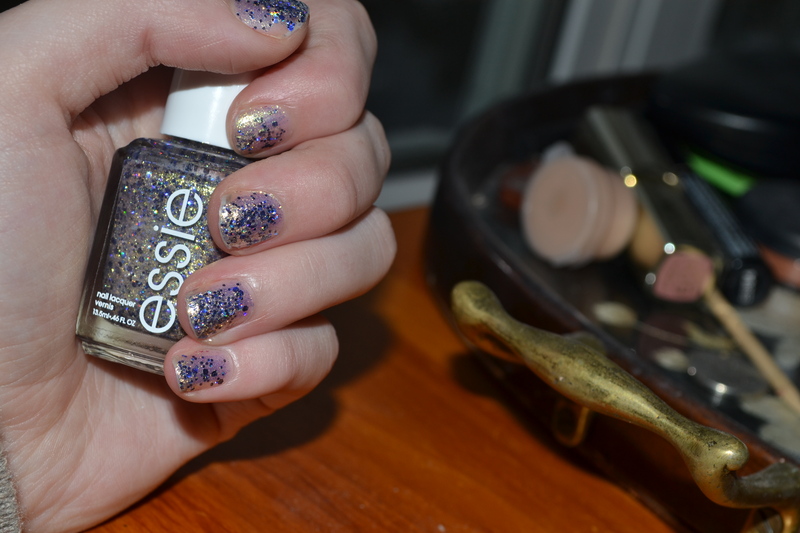 I have two random tidbits to leave you with: it’s one of the six polishes from Essie’s ‘Encrusted’ collection and the polish has been on my nails for one day in the pictures. Oh and despite my irritation with how quickly this chips, I think its a good ‘un. What’s on your nails at the moment? I’m going to start (yet again) with something I’ve said before on multiple occasions: for most of my life I haven’t been a nail polish girl due to my inadequacy and general lack of skill at the task and its tendency to chip insanely fast on my nails after the effort was made. This in mind, while the Nails Inc. Nail Polish in Bakers Street ($11.50 CDN) isn’t flawless, the formula of this neon cobalt hue delivers the compromise on the fronts of my issues of application and longevity; the polish is easily the most opaque that I’ve ever tried, one of those one-coat wonders — but I wore two for good measure — and requires minimal talent to apply, drying quickly to boot and it might not last for a week like the best Essie shades, but it comes pretty damn close, wearing nicely for 4-5 days (I’m on day three here in the pictures). It also doesn’t hurt that it is quite possibly the most quintessentially “me” kind of shade, vibrant enough for summer but with that different kind of edge that keeps things looking a little bit cool and less manicured to perfection and fussy. If you’re from overseas, I’m sure that these polishes are old news but now that they’ve come over to Sephora, this Canadian girl has got her hands on one and doesn’t plan on stopping with this one. 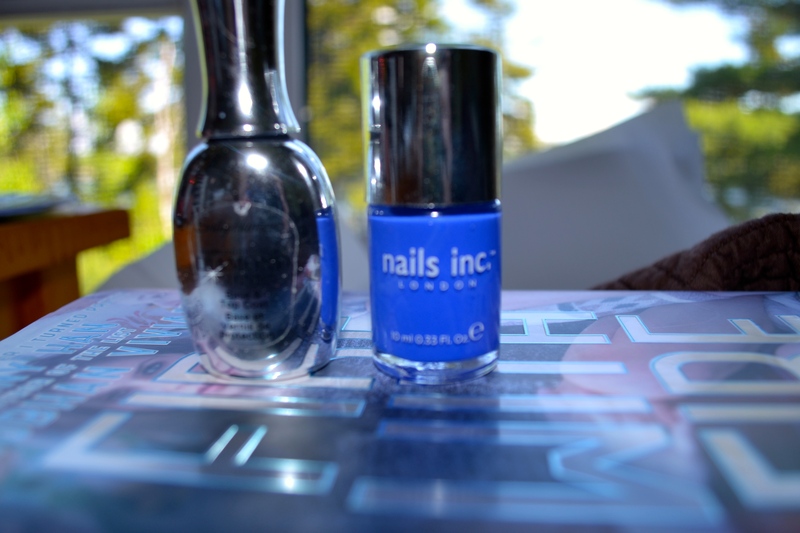 Have you tried Nails Inc polish? P.S. I’m choosing to ignore the unfortunate gradual-tanner between-the-fingers situation.